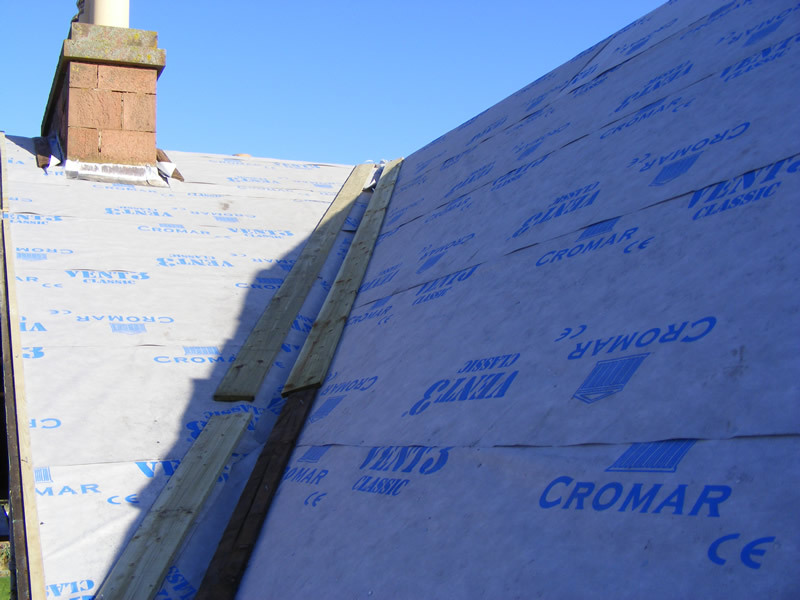 Keeping the roof of your house in good repair is vital, as even a small leak can cause significant damage to your property. 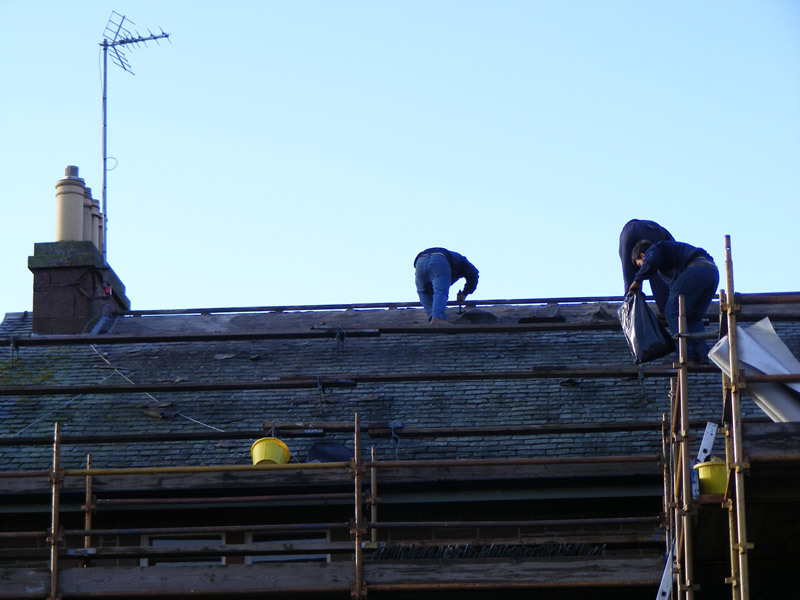 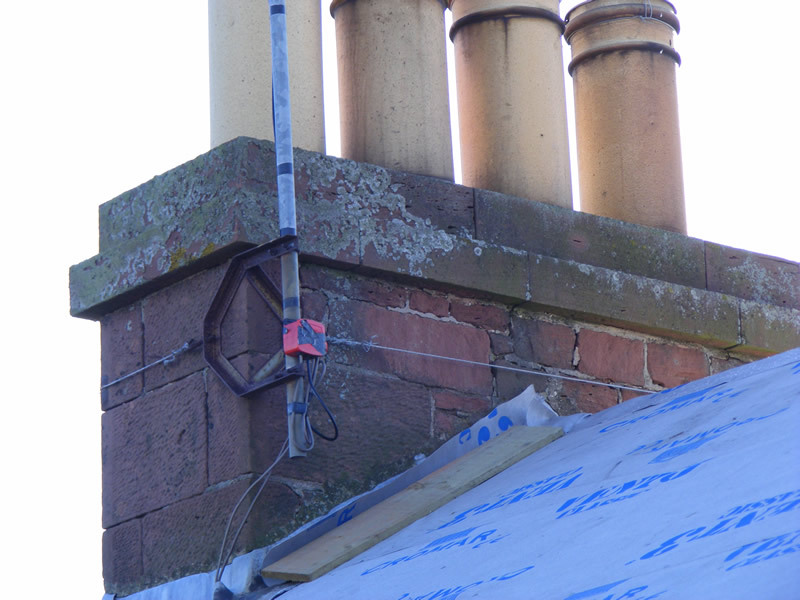 At Border Roofing we tackle all aspects of roofing repairs, from ongoing maintenance to more involved structural work. 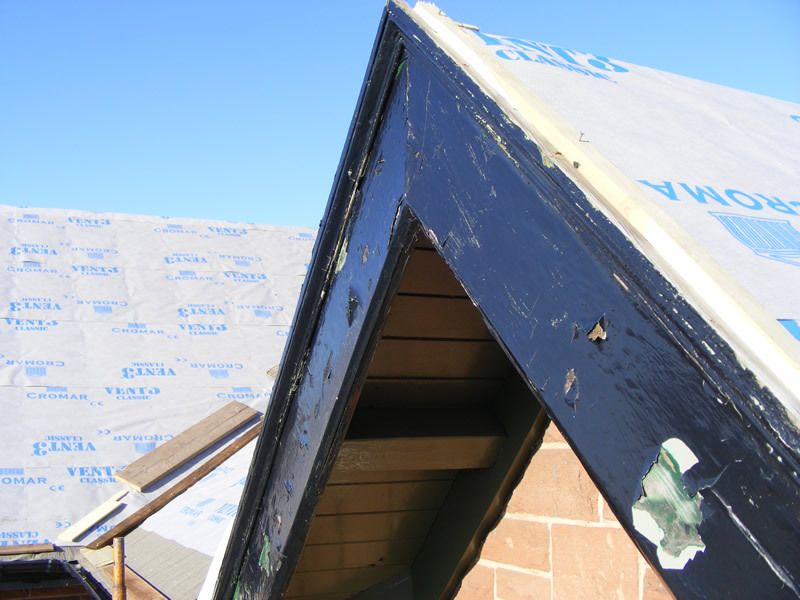 Our commitment to customer satisfaction is shown by the fact that we are happy to do temporary or emergency repairs to make a roof waterproof, while we schedule in the necessary work to do a comprehensive repair job.